The Auto Expo which takes place in Delhi every alternate year is Asia’s largest and the world’s second largest motor show and this year, we will see over 80 new vehicles being unveiled! What’s more, you can expect a pavilion of vintage cars and also a Bollywood corner which will showcase cars & bikes used in Bollywood movies! Here’s what you can look forward to the 13th edition of the Auto Expo! Perhaps there wasn’t ever a car that has been sung about more than the Ford Mustang. 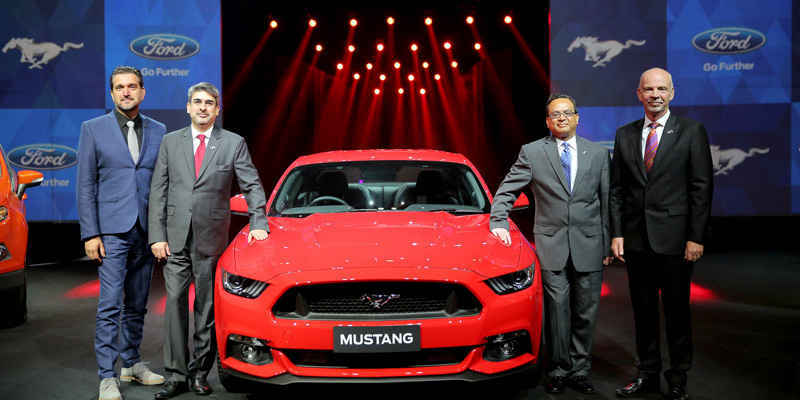 The Mustang will be available here on with a right-hand drive steering format and is all set to be showcased at the Auto Expo 2016. Reports say that the car is expected to roll out for sale in India in March priced at about 60 lakhs. Making a grand entry this year, one of the most beloved mean manchines - the Jaguar XE that’s touted as the most affordable Jaguar in India is all set to be launched right here! 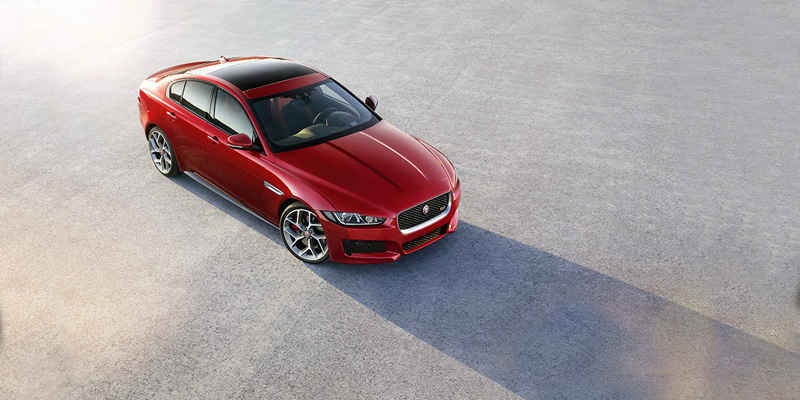 The Jaguar XE body uses over 75 percent aluminium content, which far exceeds any other car in its class, it has an electric power assisted steering, integral link rear suspension and the new XE’s InControl infotainment system is designed around an 8-inch Touch-screen besides so much more! Head on over to check it out! 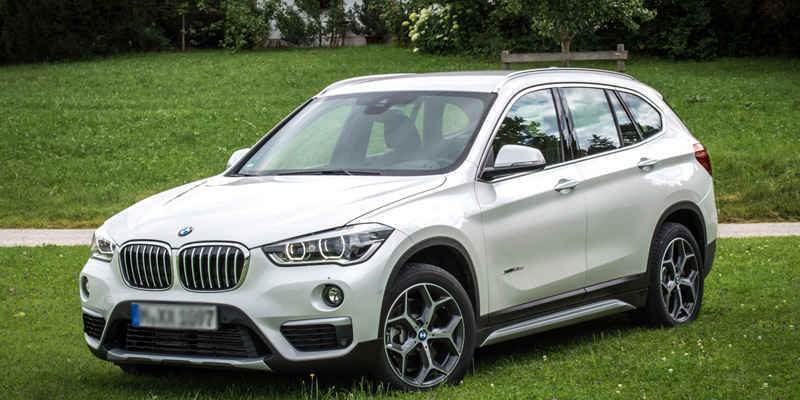 BMW is set to launch its crossover X1 and its 7 series by none other than than the cricketing legend Sachin Tendulkar. The X1 provides high quality materials and intuitive operating concepts. The 7 series is BMW’s effort to create tomorrow’s luxury today with all new laser headlamps upfront as one of its futuristic features. Wow! 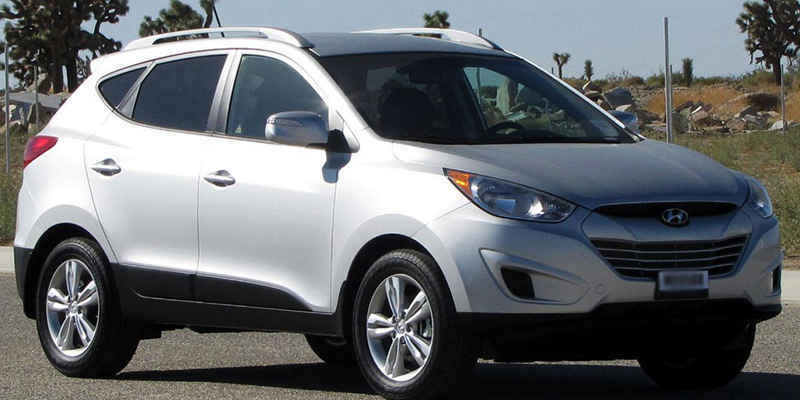 Hyundai will showcase the Tucson SUV in India at the Auto Expo 2016 starting 3 February. The Tucson SUV will fill the gap between the Creta and the Santa Fe SUVs in Hyundai's India line-up. It’s built on a new platform offering larger cabin space with electronic driving aids such as autonomous emergency braking system, lane keeping assist system, rear traffic cross alert, blind spot detection, speed limit information function and an active hood system. 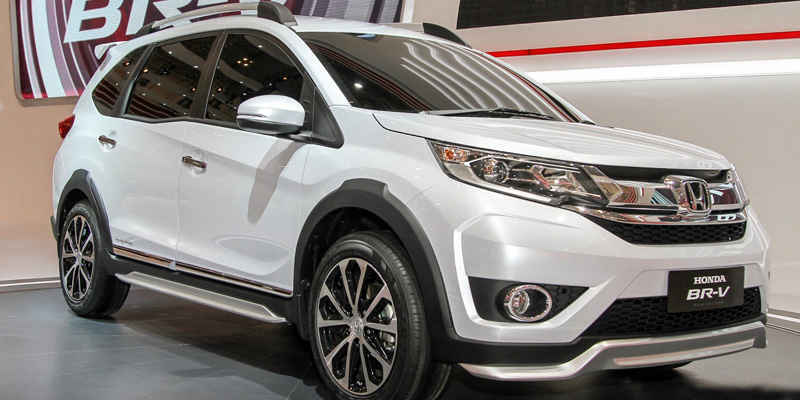 Honda BRV has made a lot of noises since it was last showcased in Japan and will now be showcased at the Auto Expo! Some noteworthy features of the BRV are a touchscreen infotainment system, projector headlamps, automatic climate control with rear AC vents, diamond cut alloys, daytime running lights and electrically controlled outside rear view mirrors among others. It’s starting price is around Rs 9 lakh and goes up till Rs 13 lakhs for their top-spec diesel variant. Go check it out for yourselves! Audi has exhibited a desire to win back its top spot on the sales charts, and so is going all out at the Auto Expo to recapture the market! 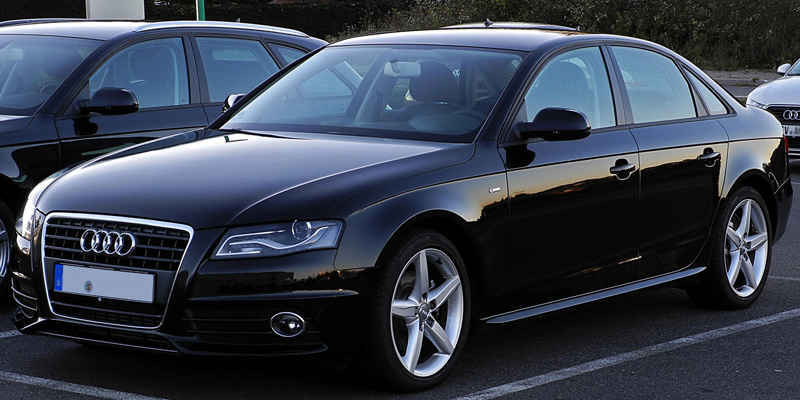 It’s highlight, then, is the all-new A4- bigger, lighter and more luxurious than before. The engines have been reworked so they are more powerful, and have a better suspension set up. The showstopper though will be the second-generation R8 supercar charged with Le Mans tech, it takes the tag of the fastest car Audi has ever made – so fast that both its top-speed and 0-100kph times start with the number ‘3’! The Indian subsidiary of Japanese giant Yamaha is rolling out its MT-03, which will form for them a reasonable entry point into the mid-sized motorcycle category. 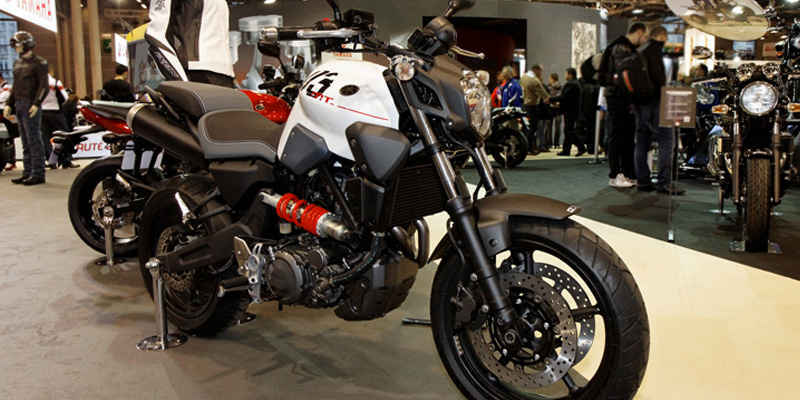 It’s touted as a sibling model to YZ-R3, but lighter and more affordable. With the theme of their stall focussing on ‘Generation Y’ and being young in spirit, it would be priced at around Rs. 3 lakhs! 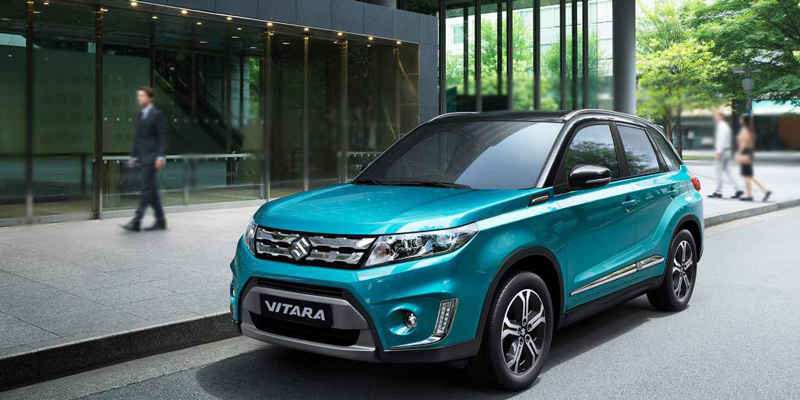 Maruti’s Baleno has created an extremely good market response for Maruti, and they aim to capture the momentum by launching their Vitara Brezza. It will go up against Mahindra’s TUV and Ford’s EcoSport, and is likely to be priced between Rs. 7 to 11 lakhs. Vitara Bezza uses the 1.3 litre MJD diesel engine and the 90 PS of power and 200 Nm of Torque are exciting numbers. It’s pictures have already been leaked online, and have already created quite the buzz!